When the couple met for drinks in 2016 after being set up by a mutual friend, Markle felt herself falling hard a little too fast. Mama Mia points to royal biographer Andrew Morton, who described the couple’s evening as “intoxicating” to the point that Markle thought perhaps she hadn’t played it “cool” enough when Harry asked for that second date. 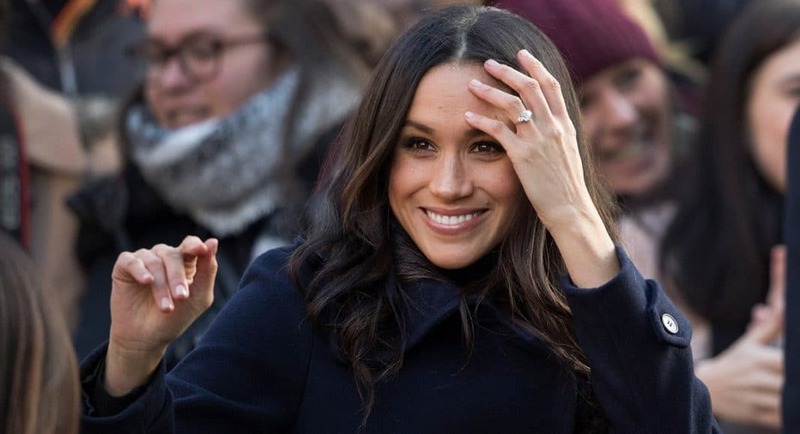 “As she relived that fateful evening in her mind, she perhaps wondered if she had been too eager to accept his invitation to meet again the following day,” Morton wrote in Meghan: A Hollywood Princess. During the couple’s engagement photo call in November, 2017, Harry revealed, without hesitation, that he knew Meghan was the one “the very first time we met.” And according to Morton, that seems to be the case. “They were mesmerized by one another, Harry enthralled by her beauty, sophistication and perceptiveness. She understood him as a man, not a title” wrote Morton. Meghan, you had nothing to worry about, but you already know that.